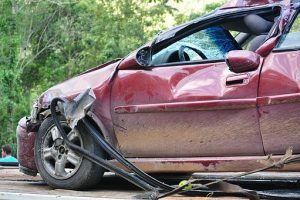 Car accidents can leave people with injuries, and they can happen when we least expect. Even the most cautious driver can end up causing an accident. This is why it is so important to always try and remain vigilant. The Worcester Police Department reported an accident with personal injury involving a moped. This happened at the 600 block Cambridge Street at 7 in the morning on May 21. This is all that is known about this incident at this time. Car accidents and other vehicle accidents can leave people with severe injuries. It is so important for every driver to remain attentive and to follow the rules of the road. Failure to do so could cause an accident and could leave victims with injuries. Since accidents do happen, victims should know they deserve compensation and help after they’ve been injured.